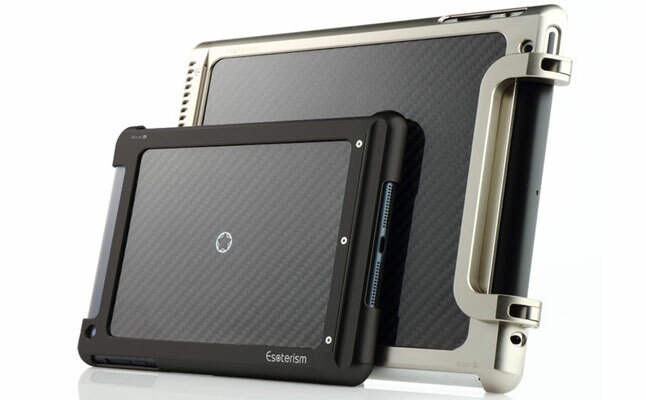 Moat-mini from Esoterism is the highly anticipated iPad Mini version of their premium rugged tablet case . 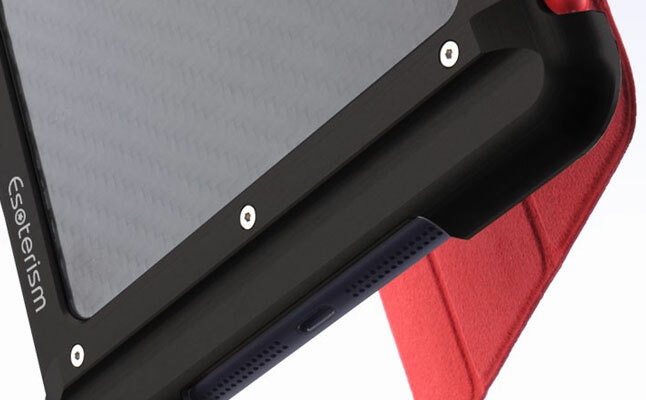 Made from 6061 aluminum with precision CNC craftsmanship, the frame of the case will protect the device’s sides from even the toughest bumps, while the carbon fiber back plate will shield its back. 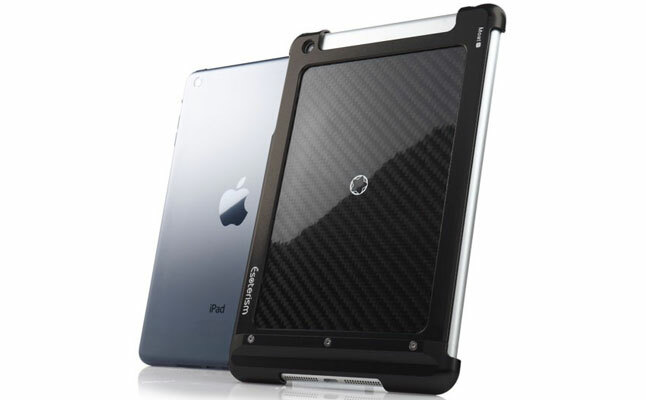 The aluminum material of the Apple iPad Mini case was anodized to protect against scratches, ensuring the attractive looks will last longer. The case can be used with or without the Apple Smart Cover attached to the device. Naturally, all ports and buttons are open to free access while the device is inside the case. Allen wrench and two backup screws are supplied to simplify installation. 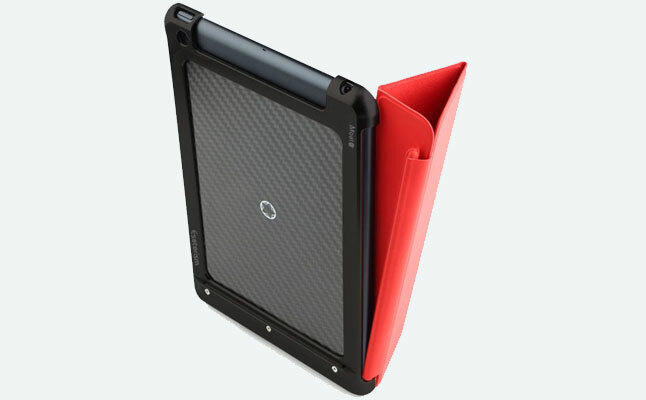 Sadly, the Esoterism Moat-mini doesn’t have the comfy handle that the “big” iPad case has. Nonetheless it’s a great tablet accessory for the smaller Apple device and would probably please the T-800 in his flesh-less state, that is if the Terminator had time to Skype with his buddies. The case can be yours for $149.